The new Flexistor cylinders can be used in a whole host of applications - including installations requiring buffer vessels. This flexibility will also allow the specifier or installer to choose a new Flexistor unvented kit to match their requirements if necessary. 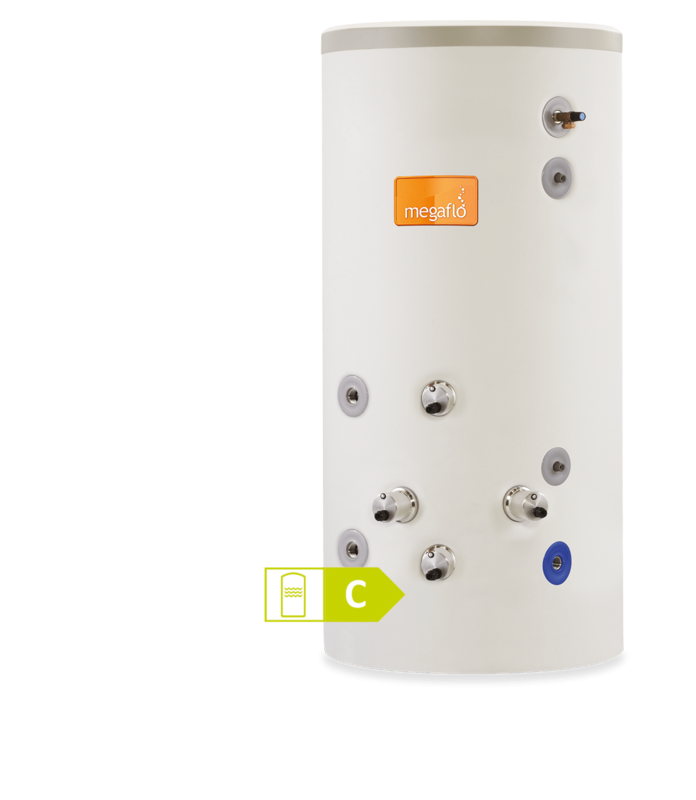 As well as bosses to accommodate immersion heaters if required, the all new Flexistor cylinders are fitted with flow and return connections to facilitate various heat sources, such as a heat pump via a plate to plate heat exchanger. For peace of mind the Megaflo Flexistor range is backed by a 30 year warranty.